PARIS -- Renault said board member Thierry Desmarest would leave the company on Feb. 15, when CEO Carlos Ghosn is expected to appoint a new chief operating officer. Desmarest's departure was reported by Reuters earlier this week. Sources have told Reuters that Chief Performance Officer Thierry Bollore is set to be promoted to second-in-command at Renault. However, sources have said at least two directors - besides Desmarest - have raised concerns about the recruitment process and its outcome. Desmarest shared some of those concerns, they said. 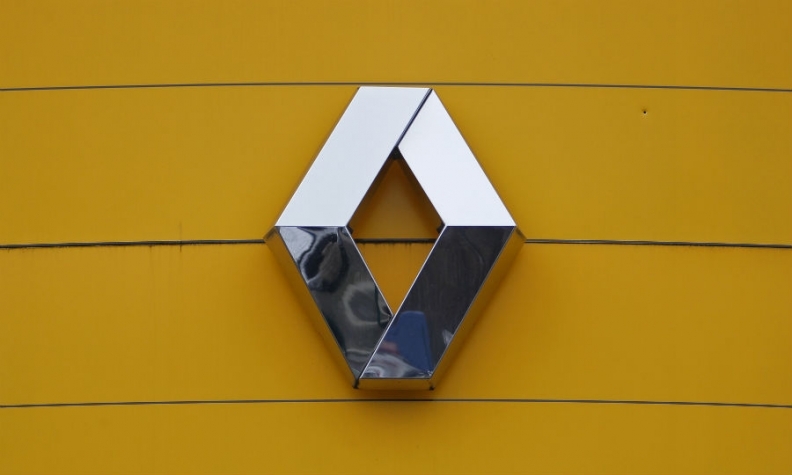 In its statement, Renault said former Total CEO Desmarest wanted to highlight his "full confidence in the strategic decisions and governance of Groupe Renault." Desmarest's resignation will take effect at the conclusion of Thursday's board meeting. The French government said on Monday it would back whoever Ghosn nominates for COO.